Eastman Kodak Company has entered into a definitive agreement to sell its Flexographic Packaging Division to Montagu Private Equity LLP, a leading private equity firm. After closing, the business will operate as a new standalone company which will develop, manufacture and sell flexographic products, including the flagship KODAK FLEXCEL NX System, to the packaging print segment. Under its new ownership, the business will have the same organizational structure, management team and growth culture that has served Kodak’s Flexographic Packaging Division well in recent years. Chris Payne, who has served as President of the Flexographic Packaging Division for the last three years, will lead the new company as CEO. Kodak’s Flexographic Packaging Division is an excellent example of Kodak incubating and bringing disruptive innovation to the marketplace. Over the past five years, the Flexographic Packaging business has grown and thrived within Kodak, and has become a significant player in the packaging print industry. The business will be well-positioned to continue delivering solutions to maintain profitable growth for printers in the packaging sector and remain at the leading edge of flexographic print production. Kodak expects to receive total value of up to $390 million, comprised of the following components: (1) base purchase price of $340 million, subject to purchase price adjustments; (2) potential earn-out payments of up to $35 million over the period through 2020 based on achievement by the business of agreed-upon performance metrics; and (3) $15 million payable by Montagu to Kodak at the closing as a prepayment for various services and products to be provided by Kodak to the business post-closing pursuant to commercial agreements, subject to completion of certain pledge and collateral arrangements. The net proceeds from the transaction will be used by Kodak to reduce outstanding term debt. The Company expects that the remaining outstanding term debt will be refinanced and/or repaid using cash proceeds from additional asset monetizations. Kodak remains committed to the print industry and delivering products and services which meet the evolving needs of printers. Following this transaction, Kodak will continue to focus on the demonstrated growth areas of SONORA environmental plates, enterprise inkjet, workflow software and brand licensing. The Company is well-positioned for the future by leveraging these growth engines and continuing to maximize value in commercial printing, film and advanced materials. The transaction is expected to close in the first half of 2019, subject to the receipt of required regulatory approvals and satisfaction of closing conditions. UBS Investment Bank acted as exclusive financial advisor and Akin Gump Strauss Hauer & Feld LLP acted as legal advisor to Kodak for the transaction. Ernst & Young acted as financial advisor, Bain & Co. acted as commercial advisor and Linklaters LLP acted as legal advisor to Montagu for the transaction. 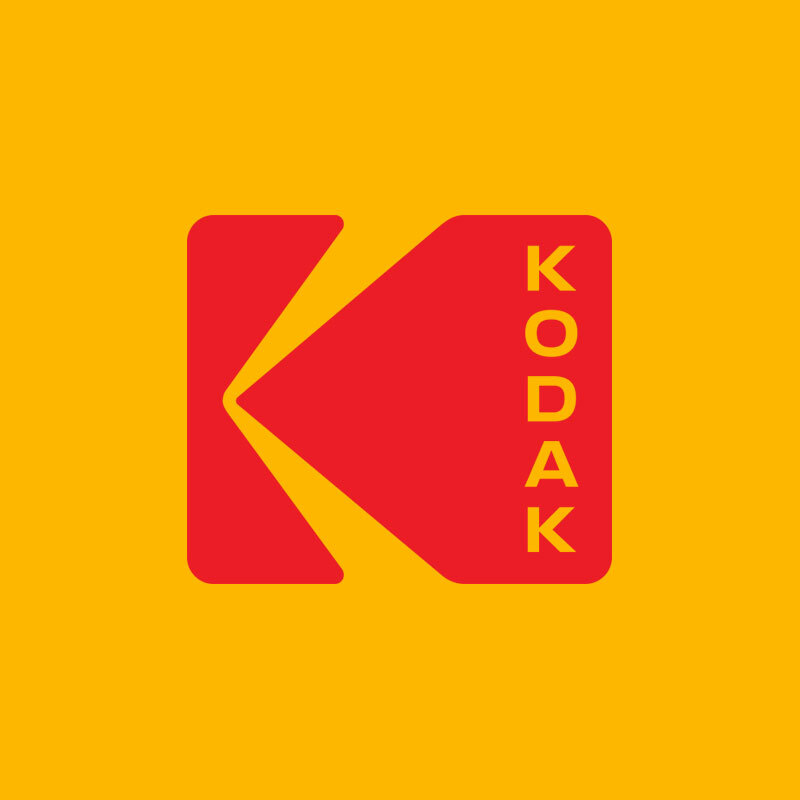 Kodak’s agreement with Montagu, which is available at http://investor.kodak.com/investor-relations, will be filed with the SEC upon the re-opening of the EDGAR system on November 13, 2018.